For the gamers, it is important to keep their PC upgraded that lets them have the ultimate gaming experience. In this regard, they use to adopt multiple options and go through all the possible procedures they can. But, not every time they are lucky enough to have a fluent and smooth gaming experience. Even on steam sometimes it takes time to launch the games smartly. You might have to face the issues like steam not starting up or have some errors as well. In this regard, you need to look out for the fixes that can be helpful. What causes is steam not starting? Before you jump to solutions, it is important to know about the problem and its reasoning. This will help to evaluate the solutions and get the best results. You have to understand how steam works and why it could have problems with starting up. Generally, steam works in different portions and parts in your system. It didn’t get into a single application at once and works in sections to make sure that things will get done effectively. Commonly, you can get the error if steam not starting up because of any one of such sections is not working properly. It is obvious that is one of the portions is not working effectively then you might have to face the starting up the problem with the software. 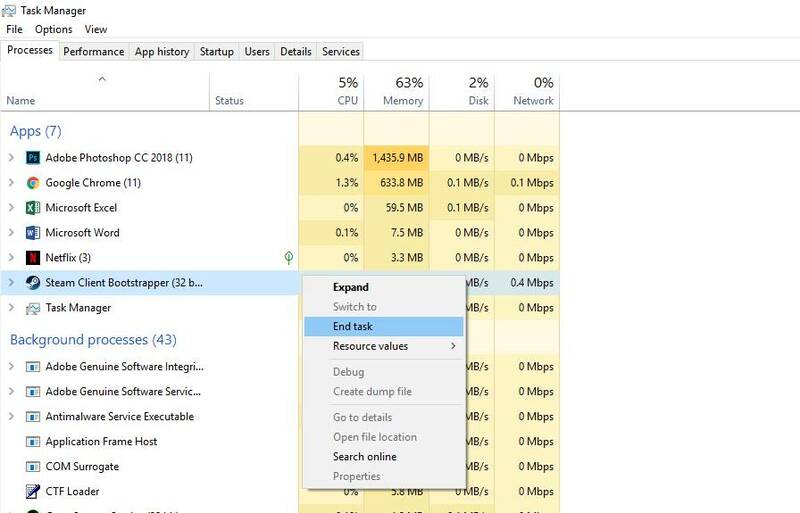 Recommended: What Is VSync, and Should We Turn VSync On or off? There can be many reasons that can lead to steam not opening in your system. Same as you are available with many of the solutions that can help. It lets you go unlimited with the options and have the best outcomes. If one method is not working in your case you can move forward to the other one. 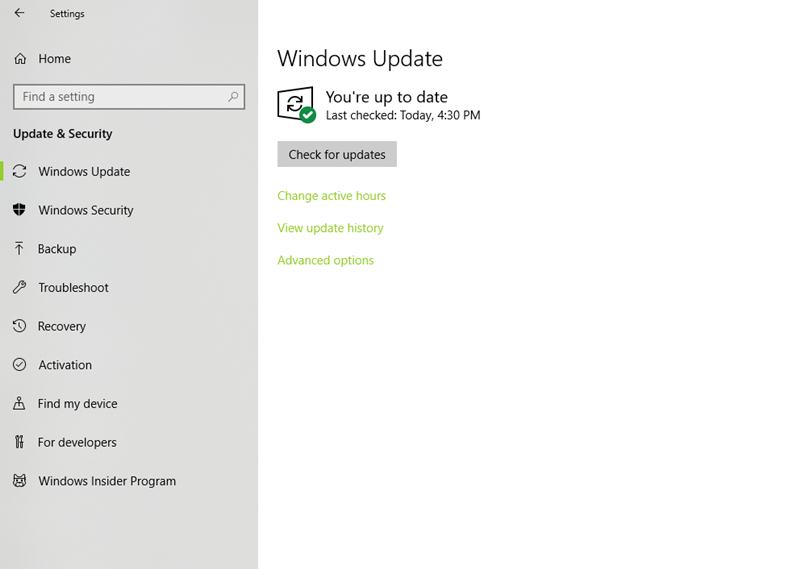 If you are using the Windows 10 then make sure to have the latest version of the windows pack. This helps you to avoid any of such issues and problems at large. The auto bug fixes help to detect problems and resolve them easily. Make sure to check for the possible pending update and update your version immediately. This will enhance your system performance and helps you to have properly working steam on the system. But, if you are facing issue even having an updated device and windows then move forward to the next solution option. The old and corrupted driver can be another reason for the error you might face while loading steam. It can happen when you haven’t updated your driver for a long time and do not have much of up gradation. You can resolve the issue by updating the driver version to ensure that you will have it refreshed and it will work properly for you. To download the latest video card driver you can get to the manufacturer’s webpage where you can select the driver and have the download. This is extremely easy and nice. If you find it difficult to manage manually then you do have some easy software that can help with easy driver download. Recommended: AdBlock vs. AdBlock Plus: Pros & Cons and What’s the Difference? Commonly when you RAM is occupied with many unnecessary software or programs you might face errors in getting the steam work properly. It needs to be taken care of precisely. You have to make sure you are not having any other applications running in the background. Close all the programs and reboot the windows if you feel your game is taking too long to load and launch. If nothing of the above-mentioned action works for you now, it is the time to look out for the servers and Steam as well. It is not necessary that it always you system at fault. 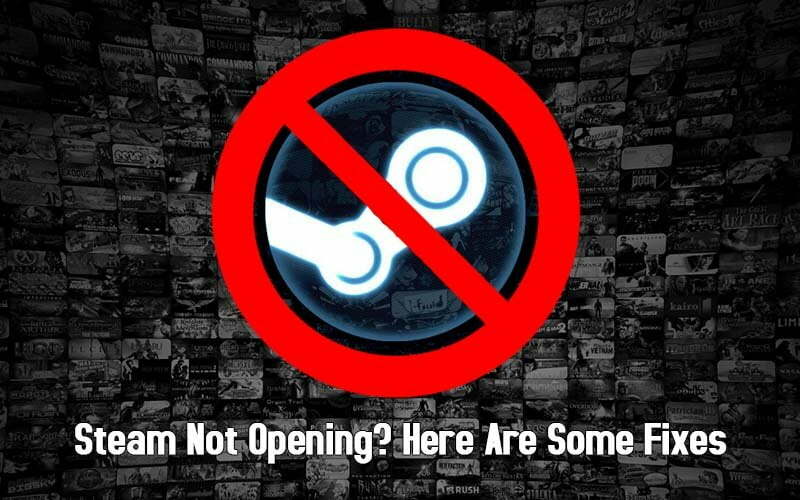 You might have to face the issues when the Steam server is not working that efficiently as it is expected to. In this regard, you have to look for the best options to identify the problem. 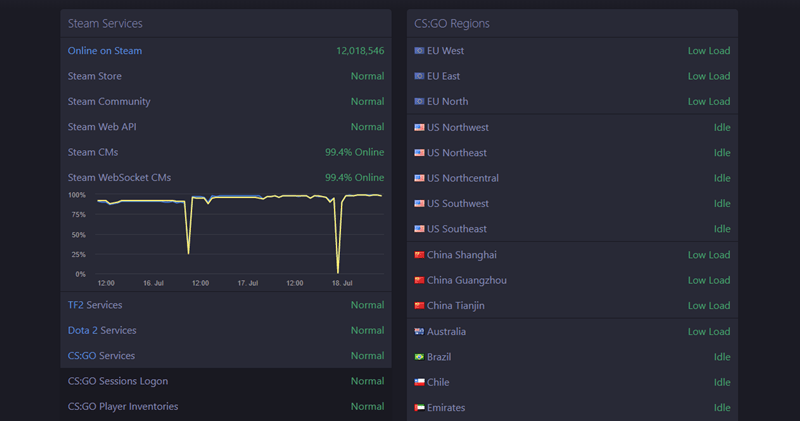 To go through the status check you can visit the Steamstat.us where you will get the detailed review of server performance. You do not have to check out the random platforms to get this important and basic information. Recommended: Firefox Quantum vs. Chrome: Which Browser Is Better? It is a notable face that Steam works differently in your system. It is split into different processes on your PC that independently works to give the collective results. When you are trying to open Stream but Stream is not opening then there might be chances of any of the part are not working efficiently. To settle the matter you have to press Ctrl+Shift+Esc altogether and get into Task Manager. Here click on “More details” going bottom left and scroll down to the Steam – Steam Bootstrapper, Client Service, WebHelper and so on. By clicking right click on all Steam processes you will lead to the button “End Task”. End the task and you will be ready to try opening Steam again. When you have gone through all the possible remedies to try with your PC and Steam then here comes the ultimate solution that is as quick and simple. You can try the reinstallation of the Steam in your system by deleting the previous one. This also helps you sometimes to get the things to work properly. With the reinstallation, you will get the upgraded version that will help you to have the best results and performance. Previous articleFirefox Quantum vs. Chrome: Which Browser Is Better? Firefox Quantum vs. Chrome: Which Browser Is Better?